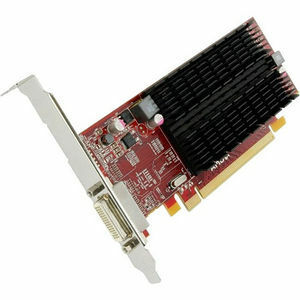 The FirePro™ 2270 GPU features 1 GB of DDR3 memory, 17W of maximum power, and a PCIe 2.1X16 interface bus. AMD FirePro™ 2270 includes support for OpenGL 4.1, Direct X 11, Shader Model 5.0. AMD FirePro™ 2270 is the most energy efficient, low profile dual display solution available that supports DisplayPort, DVI and VGA.